The closing price in the last week was Rs. 3200. This week, there was a decrease in the price of castor seed till the end. 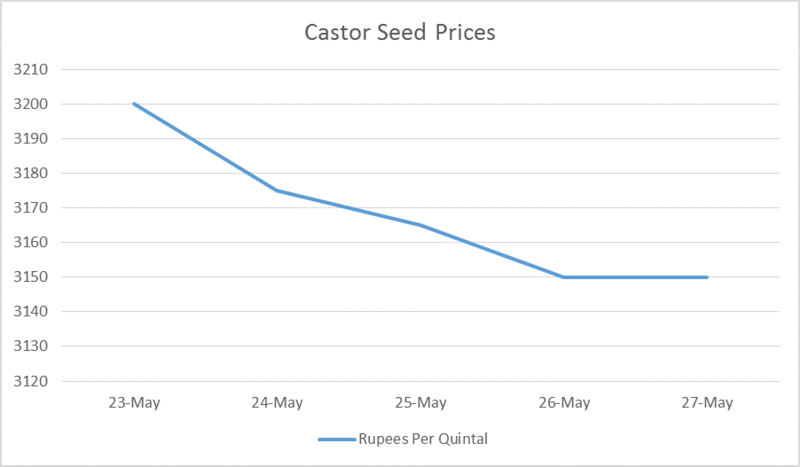 In general, the prices of castor seed had reduced this week, compared to last week.